Shocker to no one: tweets with photos are more engaging. The question is just how much better those tweets perform against text-only tweets, and in what circumstances. 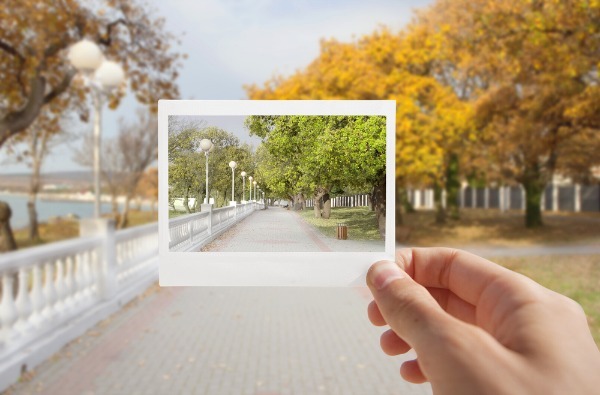 Marketing platform SHIFT recently conducted a study on the matter and found that tweets with images drive substantially higher engagement across all metrics. SHIFT worked with a CPG client to plan and execute a six-week promoted tweets campaign using SHIFT Media Manager, alternating between photo tweets and text-only tweets. Budgets were evenly distributed and targeting criteria were kept identical. Tweets were then promoted one at a time, once per week, for a 24-hour period until all tweets had run. Users engaged at a rate 5X higher when a photo was included. 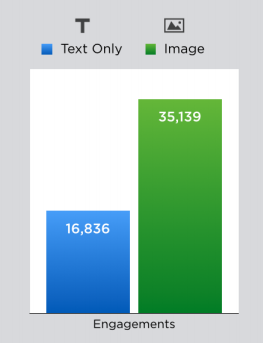 Drilling down further, SHIFT found that users retweeted and replied to tweets 2X more when images were included. 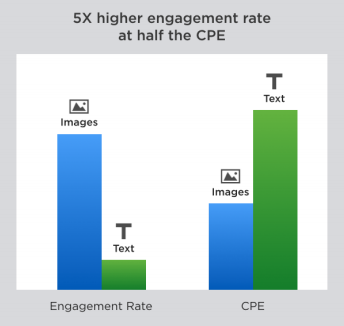 And not only that, but photo tweets delivered this high interaction rate at a cost-per-engagement less than half that of text-only tweets. Hear, that digital marketers? This data is especially important given Twitter’s new image preview. Make sure you include tweets as pic.twitter uploads, or they won’t display in followers’ timelines and you’ll be missing out on this turbo-charged engagement.